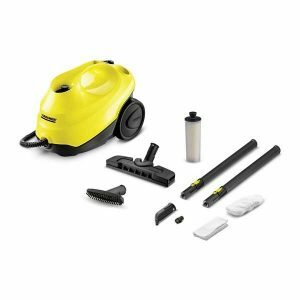 The SC2 is a great home steam cleaner that promises outstanding results without the use of harmful chemicals. 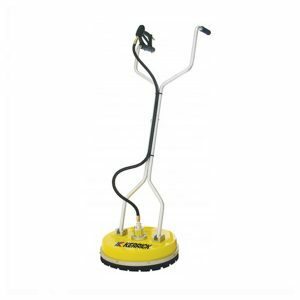 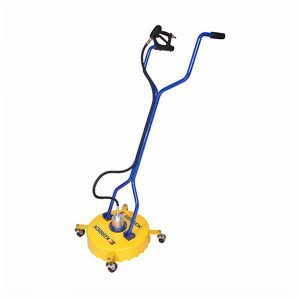 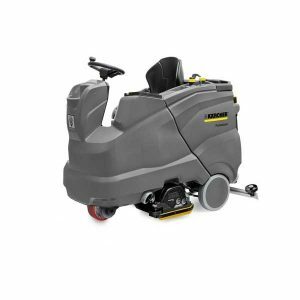 The SC 3 floor steam cleaner with Floor Nozzle Comfort and descaling cartridge enables non-stop cleaning thanks to the continuously refillable water tank. 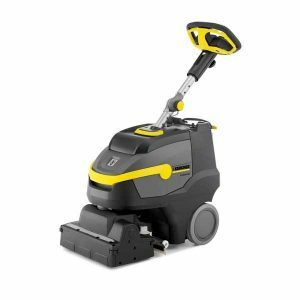 Takes only 30 seconds to heat up! 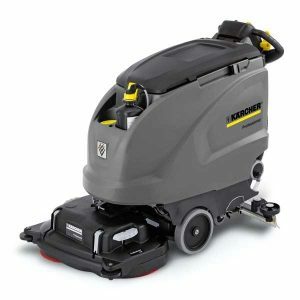 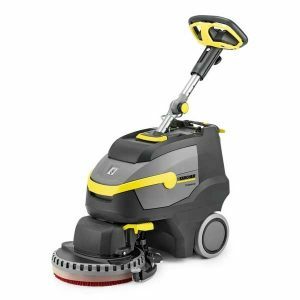 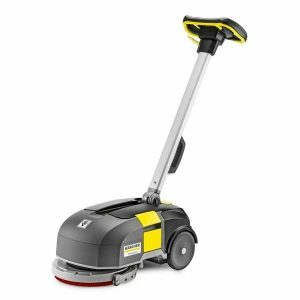 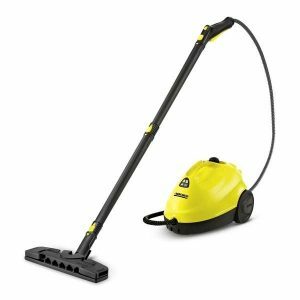 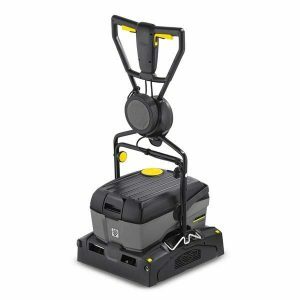 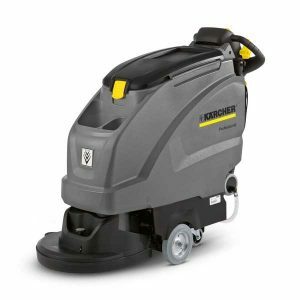 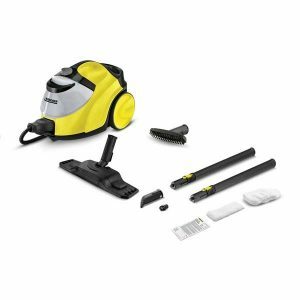 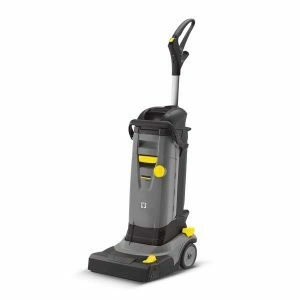 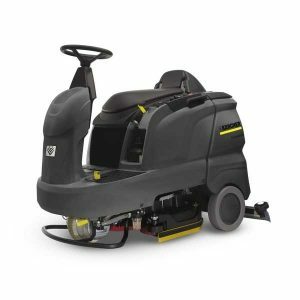 Karcher’s leading portable steam cleaner, the SC5 is an essential addition to your cleaning cupboard.